WestAfricaENRG is dedicated to developing and embedding the sustainability of West African economies. 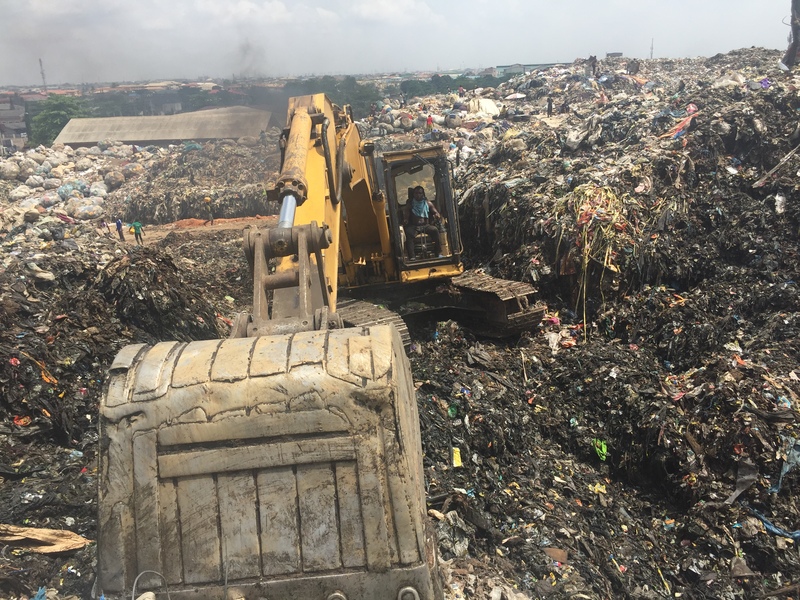 WestAfricaENRG are the owner-operator of Nigeria’s first Materials Recovery Facility (MRF) situated in Alimosho, Lagos where we recover the valuable fraction from the Municipal Solid Waste, and put that back directly in to the production economy as feedstock for plastic, metal and paper recycling. Through the use of patent protected technology, we are able to convert the non-recyclable solid waste to electricity for use in critical services, such as government secretariat buildings, hospitals, school and rural electrification. Our key focus is diverting waste from landfills, reducing greenhouse gas emission, and serving the communities within which we operate. We work with customers from the private and public sector to make recycling a routine, not a chore. Whether it’s Recycling, Composting, Energy Solutions, Turnkey Project Management, Refuse Derived Fuel, Waste Management and Recovery or Equipment Hire. Our business practise looks after the planet without it costing the earth. 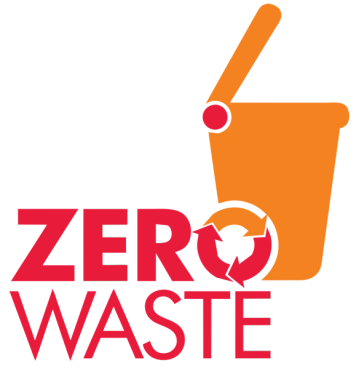 With a distinguished team, an emerging national presence, and an exceptional reputation, WestafricaENRG provides total e-waste solution using environment friendly processes and most modern state-of-art technologies. Our goal at WestAfricaENRG is to be the bridge that “closes the loop”. We are an Environmental Management company focused on the West African region. Our anchor project was the first Materials Recovery Facility (MRF) in Nigeria and the largest in West Africa sorting the valuable fraction from Solid Municipal Waste (MSW) for reuse and recycling feedstock for industry. The biodegradable fraction is converted to compost to address desertification and the residual being used to generate power for critical services, such as hospitals, schools and government buildings. Our focus is generating a sustainable business in landfill diversion. Preventing the harmful effects of municipal solid waste impacting the most vulnerable communities in developing economies. We use proven technology to reduce green-house-gas (GHG) emissions through the prevention of degradable waste fraction, reusing and recycling the most valuable fraction for industry within West Africa. Accountability to our local communities is critical to the success of our company and each of our projects. Accountability and Sustainability for us is more than a CSR policy statement. It is providing a cleaner and more beautiful environment, creating long-term sustainable employment across the skill levels and providing mobility through training and empowerment to all our staff.